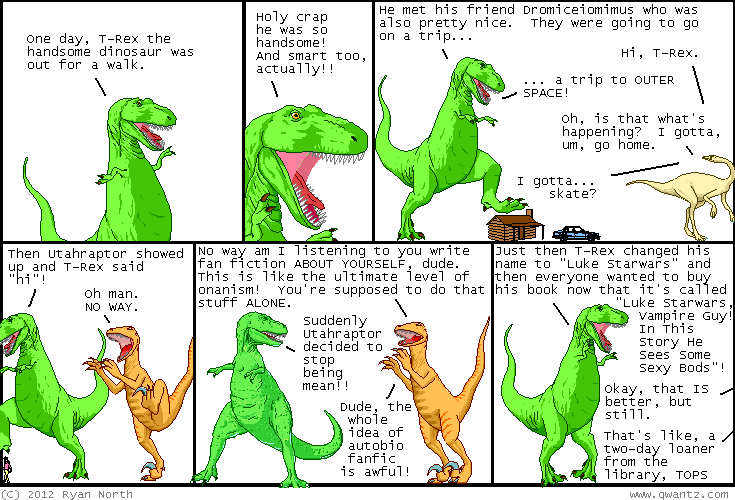 Dinosaur Comics - August 27th, 2012 - awesome fun times! –Aw man! You say that for ALL the awesome stuff. 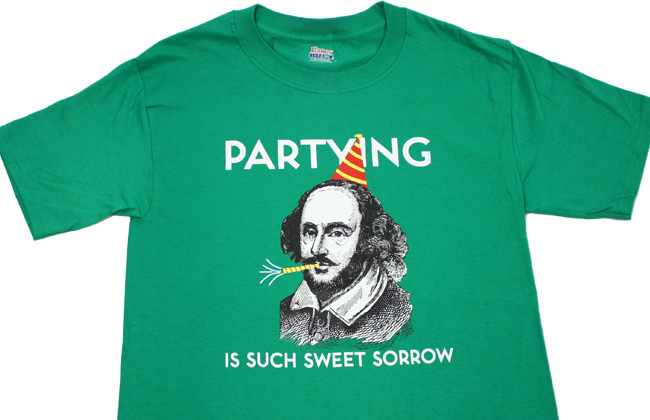 August 27th, 2012: You know what's back in stock? ?